Christmas is a special time of year when time slows down–when we migrate into the warmths of our homes and into the warmth of each other. We also decorate our houses outside and in, and give and receive presents. The centerpiece of Christmas decor for most is the Christmas tree. 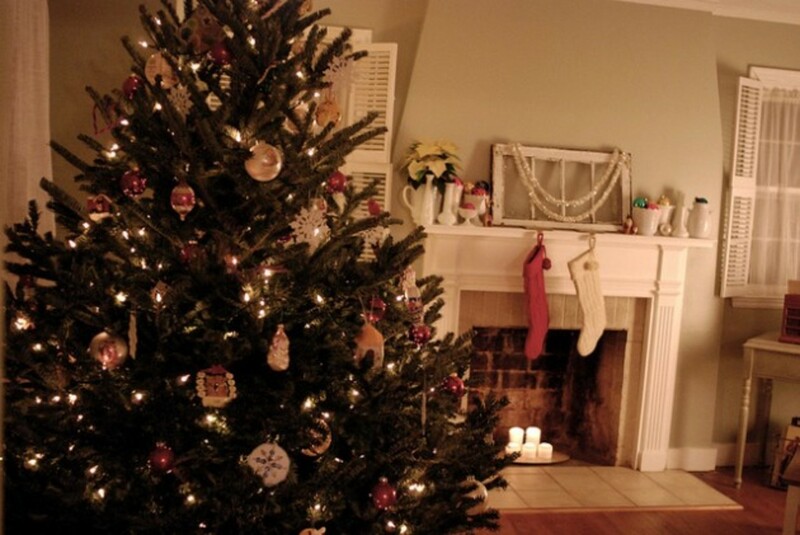 Tall or short, wide or slim, decorated or not, if you celebrate Christmas, you probably have a Christmas tree. 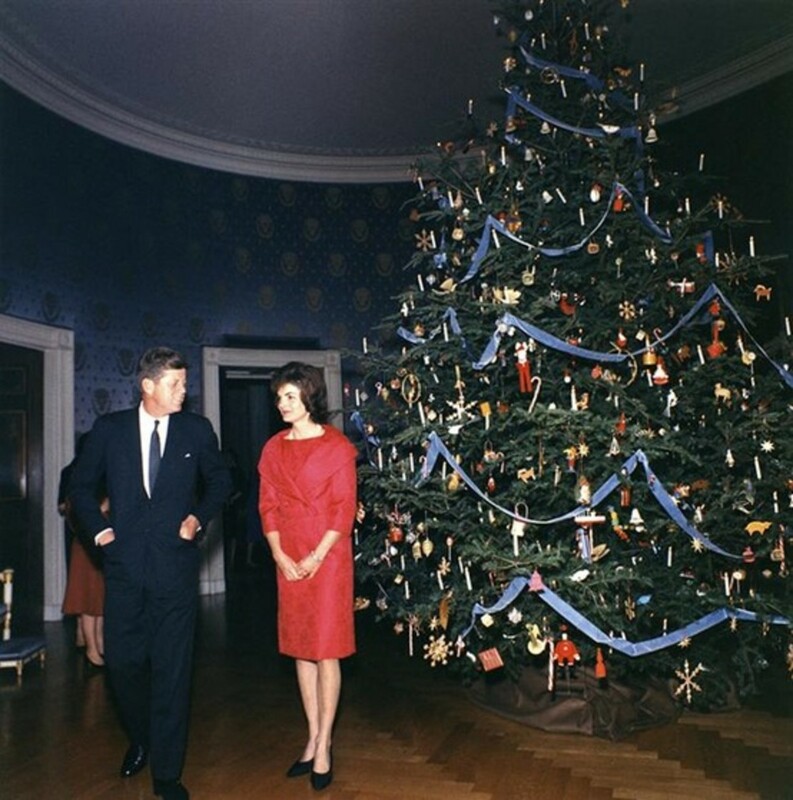 In recent years, many new types of Christmas trees have come into style, and by different, I mean fake or artificial. 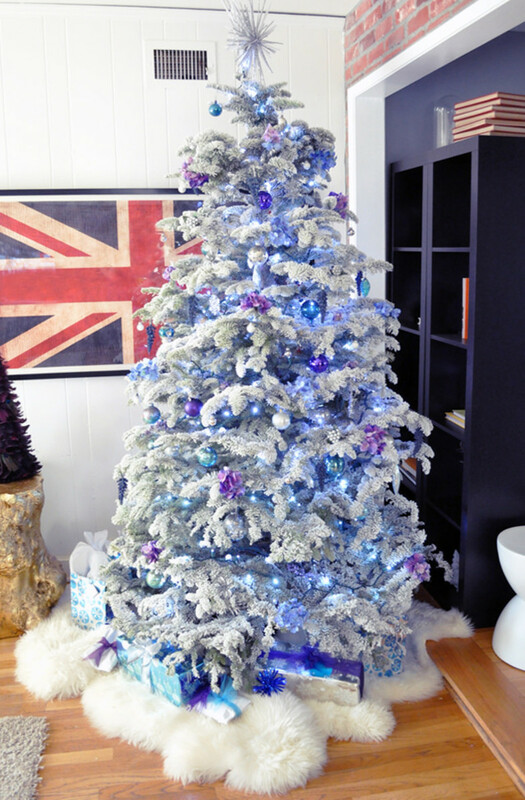 The pre-lit artificial Christmas tree has become one of the most popular trees in the last decade, and there are now aluminum Christmas trees, slim Christmas trees, and flocked Christmas trees available. What is Christmas Tree Flocking? 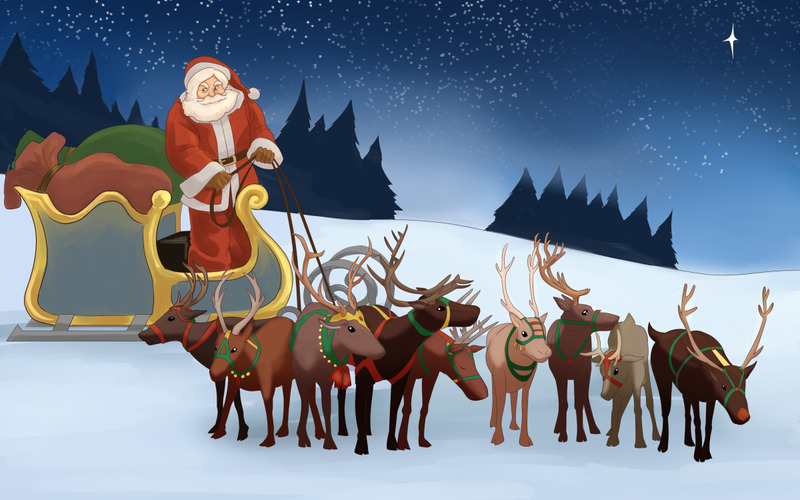 Christmas tree flocking is when artificial snow is applied to a tree. 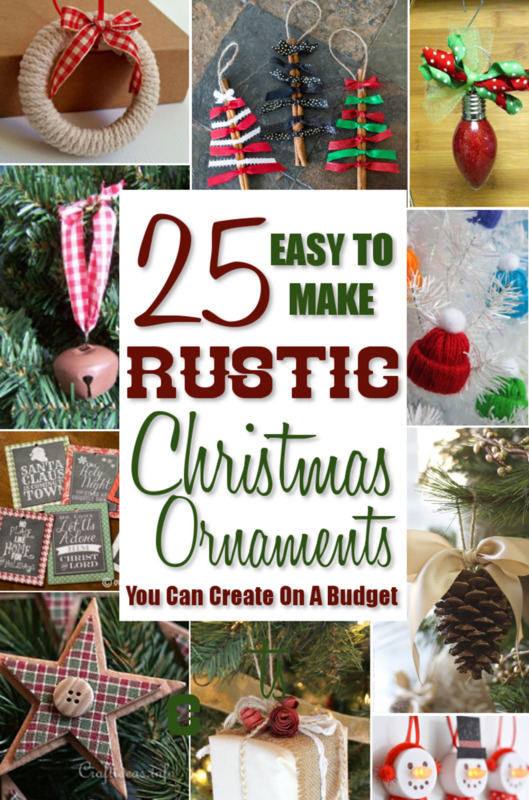 It can be applied to both normal Christmas trees and artificial Christmas trees. If applied correctly, it can look almost identical to real snow. Some trees come with flocking already applied. 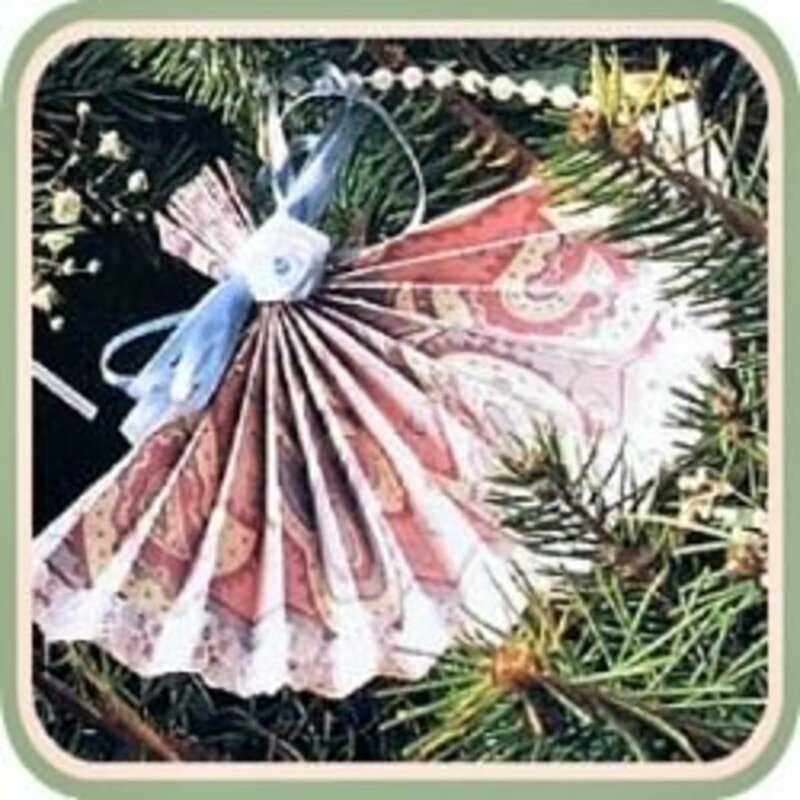 But, if you are feeling crafty, you can buy a can of flocking mixture and spray the tree yourself. Some nurseries will custom flock your tree with special flocking mixtures. These services will usually only flock a certain part of a tree, such as the top or middle branches. Nursery flocking mixture, made of cellulose, is usually better than the store bought flock. 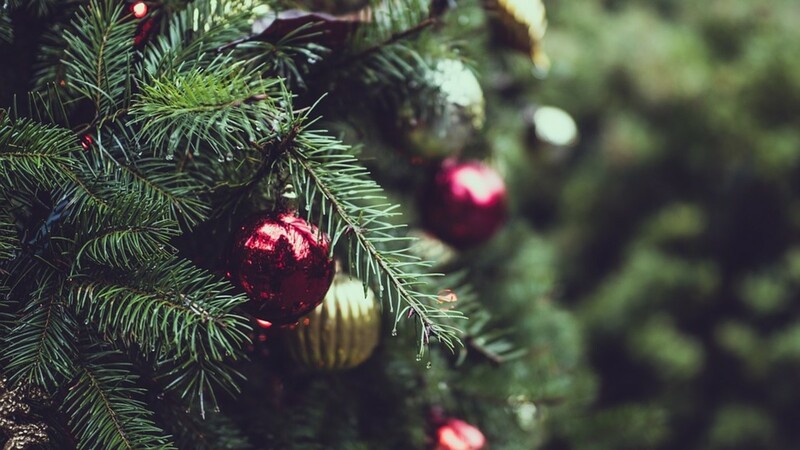 One of the biggest reasons people choose to buy a flocked Christmas tree is because the flocking mixture seals the tree, keeping moisture in the branches. This keeps the tree alive longer, but the flocking process doesn't completely remove the need to water the tree. Flocked Christmas trees should still be watered regularly. There is also a downside to having a flocked tree. Flocked trees, unfortunately, are unable to be recycled. 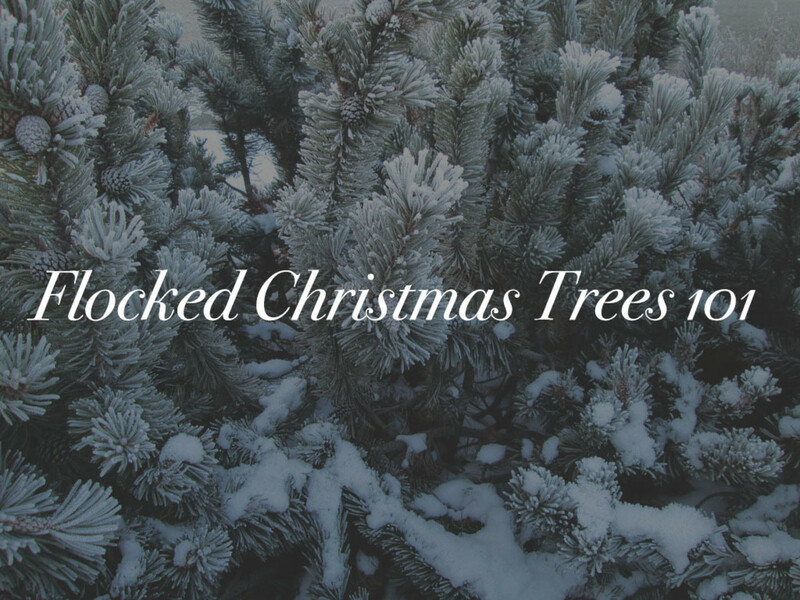 The flocking mixture contains too many chemicals for the tree to be recycled properly, so when Christmas season is over, you may be forced to find a company that specializes in getting rid of flocked Christmas trees. 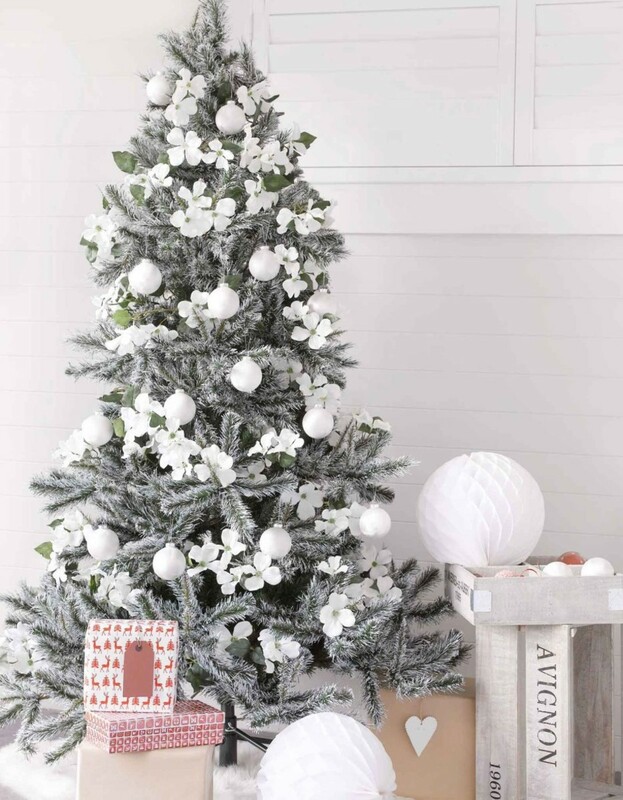 A flocked Christmas tree will have the look of a tree lightly covered in snow. Flock the tree during the daytime when there is little wind. Read the directions and make sure you apply flocking in the temperature specified on the flocking mixture. Flock the Christmas tree after it has sat in the stand for a couple days, allowing its position to settle. Flock the tree starting at the top, then move down. You want to make it look as if it is being blanketed by gentle snowfall. Use a back and forth motion when applying the flocking mixture. Flock the exterior before the interior of your tree. Don't flock the underside of the branches. You are absolutely right! Each person has its own choice and understanding on Flocked Christmas Tree but if you are looking for the freshest most vibrant Christmas tree delivered to your door this Christmas then go no further than the Christmas Tree Man.